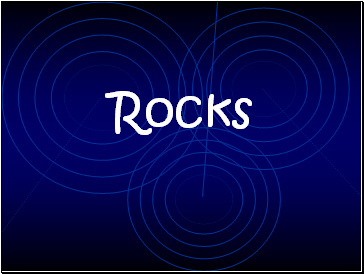 There are 3 types of rocks. 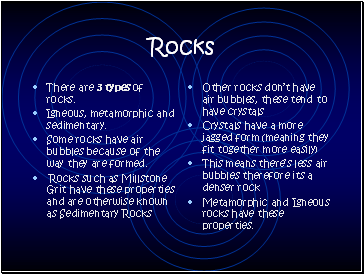 Some rocks have air bubbles because of the way they are formed. 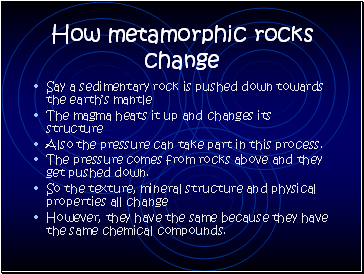 Metamorphic and Igneous rocks have these properties. Also the pressure can take part in this process. 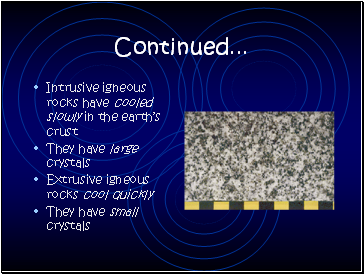 The pressure comes from rocks above and they get pushed down. 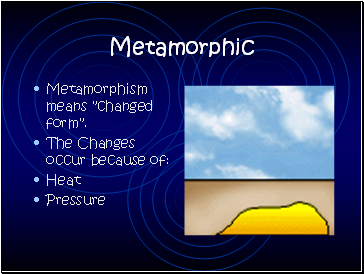 However, they have the same because they have the same chemical compounds. 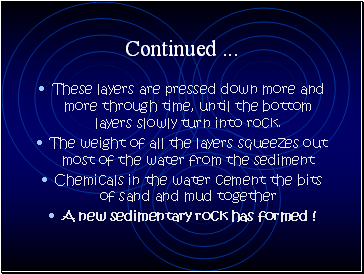 These layers are pressed down more and more through time, until the bottom layers slowly turn into rock. 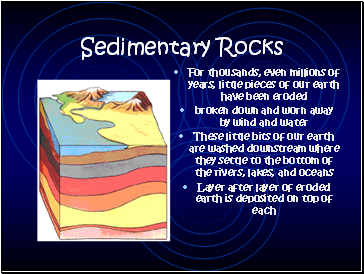 A new sedimentary rock has formed ! 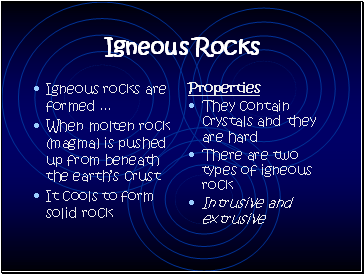 Igneous rocks are formed .